After 2 seconds, deal heavy damage in the area. Nearby friendly ships gain +10% damage. 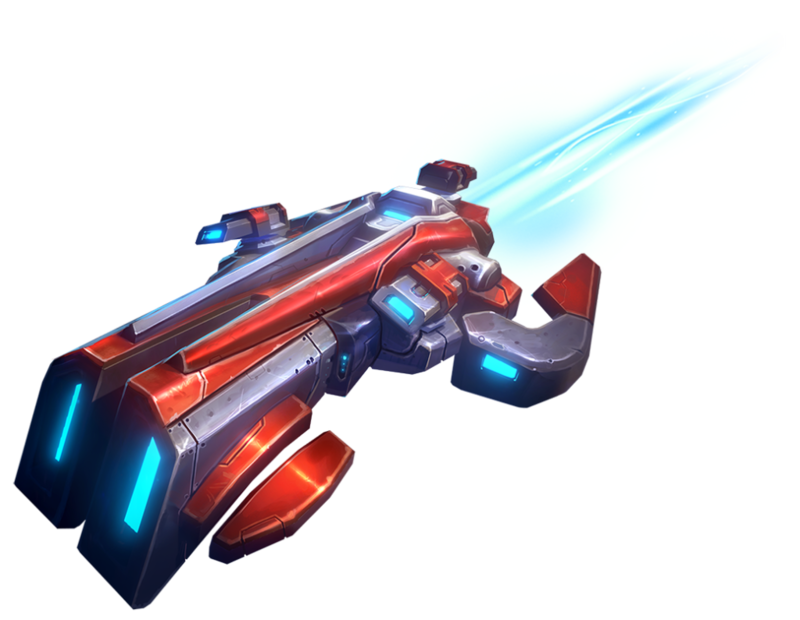 Deals 40% of your auto-attack damage to other enemy ships nearby.